CPA Australia has released a notice of its annual general meeting, detailing special resolutions to change its constitution, including the establishment of a new council to facilitate member consultation and changes to director remuneration. The AGM, set for 22 May in Melbourne, will feature 14 resolutions for members to vote on, with four special resolutions endorsed by the board at CPA Australia. The special resolutions, which require at least 75 per cent of votes to be in favour to pass, include the proposed establishment of a council of presidents to “improve the ability of members to engage meaningfully with the board on the company’s strategy”. 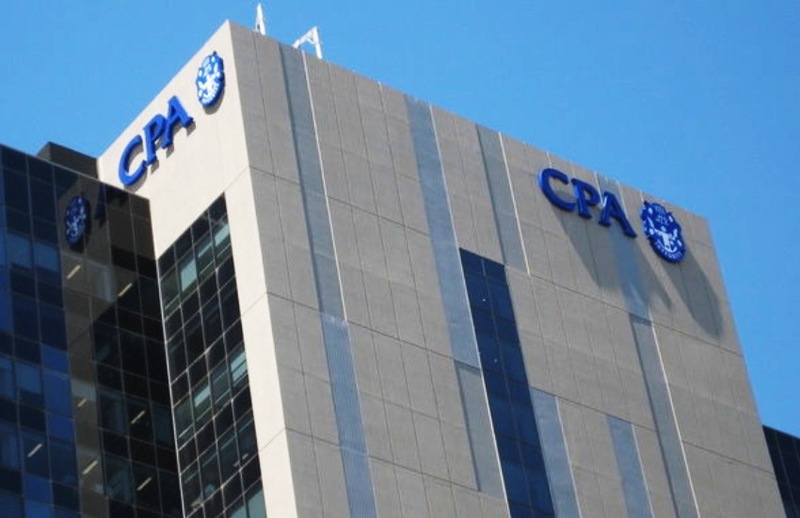 “Establishing a council of presidents was recommended by the Independent Review Panel as a means of improving members’ ability to engage more directly and meaningfully with the board and to share the views and preferences of members with the board,” CPA Australia said. The board has also recommended that members vote on abolishing the representative council, replacing it with an appointments council, after the independent review panel found potential for “circular governance arrangements” between the board and the representative council. The third special resolution will amend the constitution to change the board composition from 12 directors to the maximum of 10, including a minimum of 2 non-member directors — a move referencing the ASX corporate governance principles. The resolution also seeks to increase the president’s maximum term from two years to three years. The last special resolution that is recommended by the board includes a change to director remuneration so that the total remuneration of all directors does not exceed a pooled amount of $900,000 for nine directors or less, or $975,000 for 10 directors, as of 1 October 2018 and indexed to CPI annually. “We believe the recommendations from the Independent Review Panel as discussed at member consultation forums, will deliver more effective governance changes that will ensure the company’s operations are transparent, accountable and best serve the interests of all members,” said CPA Australia president Peter Wilson. The other 10 resolutions, requisitioned by at least 100 members, are not supported by the board and include an ordinary resolution by member David Dahm who has called for the board to demonstrate meaningful consultation with members through accessible means. CPA Australia will be hosting two webinars with the company secretary on 4 May and 11 May for more details on the resolutions outlined.